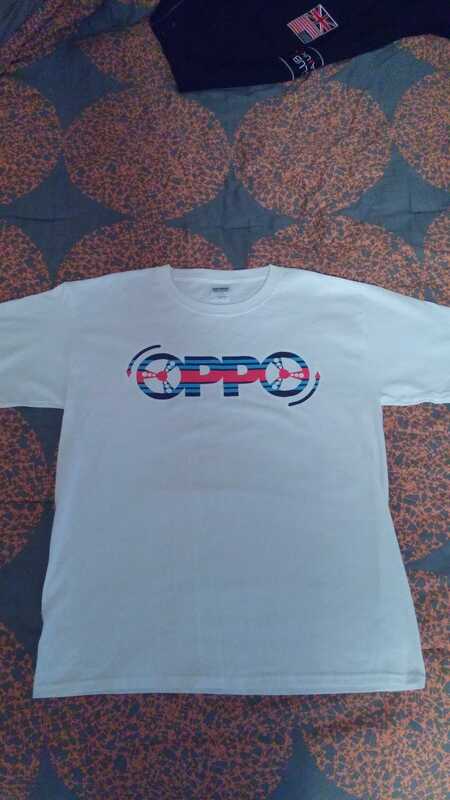 Anyone want an Oppo shirt? If you want it, just leave a comment. All I ask is that you pay for the shipping, which should be just a few bucks.